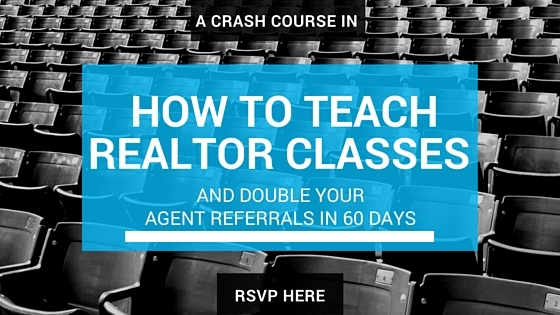 The Powerful Presentations Class is your first step in building your platform, capturing more agent referrals and becoming THE go-to lender in your area. You’ll reach top producing agents, break into closed offices, beat the in-house lender and become a marketing rockstar! currently closed. Get on the early bird list to be notified when we open up enrollment. Enter your First Name and Email address below. Click HERE to RSVP for our next class.